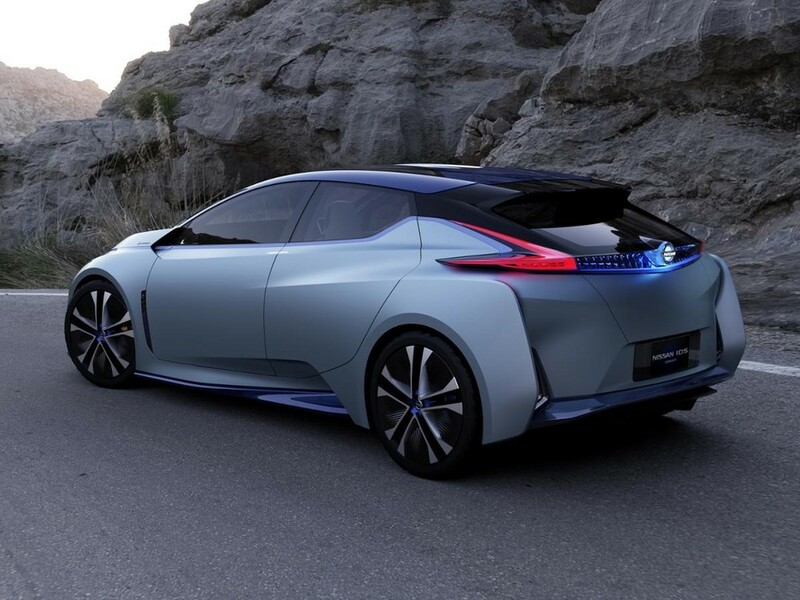 Nissan has unveiled an autonomous, zero emission car - the Nissan IDS Concept - at the Tokyo Motor Show. 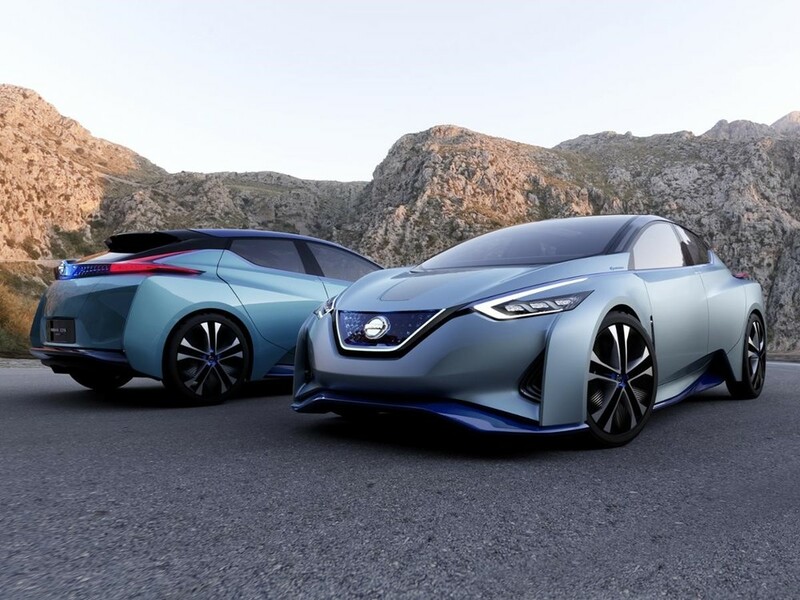 Nissan Intelligent Driving is the brand's concept of autonomous drive technology, and represents what Nissan says next-generation vehicles should be. "Nissan Intelligent Driving improves a driver's ability to see, think and react. It compensates for human error, which causes more than 90 percent of all car accidents. As a result, time spent behind the wheel is safer, cleaner, more efficient and more fun." said Nissan president and CEO Carlos Ghosn. 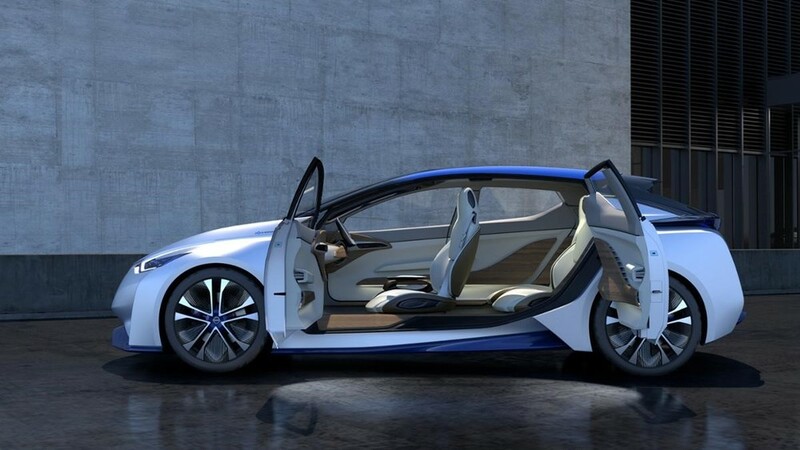 Even though it is a hatchback, the IDS Concept's long wheelbase enables comfortable seating space for four adults. But the cabin becomes even more spacious when the driver selects Piloted Drive. In this mode, the steering wheel recedes into the centre of the instrument panel and a large flat screen comes out. All four seats rotate slightly inward, making conversation even easier. Various driving-related operations are handled by artificial intelligence (AI) yet the car's performance - from accelerating to braking to cornering - imitates the driver's own style and preferences. In Manual Drive mode, the driver has control with the linear acceleration and cornering described as 'pure and exhilarating'. Yet behind the scenes, the IDS Concept continues to provide assistance with sensors continually monitoring conditions and in the event of imminent danger, the concept will take evasive action. The roomy interior transforms with all seats facing forward. The steering wheel, which Nissan says takes styling cues from reins for horse riding, appears along with driving meters and a heads-up display that shows route and other driving information. Interior lighting switches to blue. Nissan's use of hollow-structure A-pillars reduces blind spots. In addition to learning, the car's AI communicates with information ranging from traffic conditions to the driver's schedule to personal interests. On the exterior, lights and displays convey to pedestrians and others the car's awareness of its surroundings and signals its intentions. The car's silver side body line, for example, is actually an LED that Nissan calls the 'Intention Indicator'. When pedestrians or cyclists are nearby, the strip shines red, signalling that the car is aware of them. Another electronic display, which faces outside from the instrument panel, can flash messages such as "After you" to pedestrians. The height of the full carbon fibre body was constrained to 1,380 mm, minimising aerodynamic drag (Cd). Positioning the tyres close to the corners of the body maximises interior space while enabling a wrap-around cabin design. Large-diameter wheels offer 'high-performance and sportiness', but used very thin 175-size tyres to minimise air and roll resistance. Powered by a high-capacity 60 kWh battery, and combined with the its aerodynamics, low stance, flowing form and reduced weight due to its full-carbon-fibre body, the vehicle is designed to also meet the need to drive long distances. By 2020, Nissan expect to see its Intelligent Driving technology deployed on cars in cities around the world.